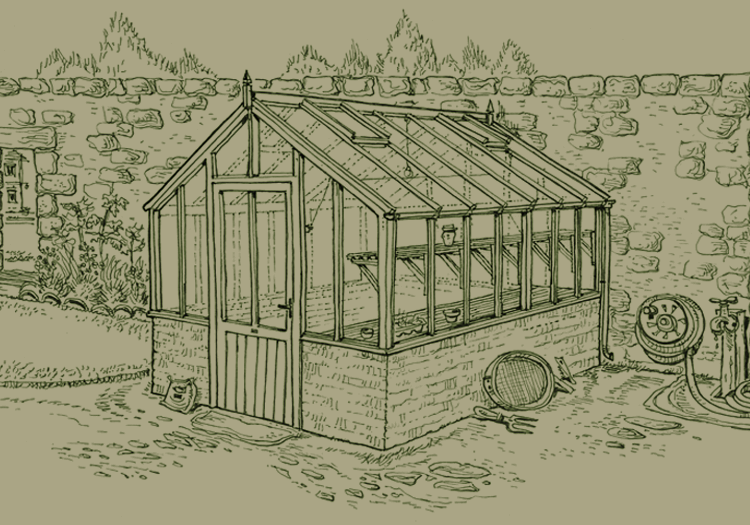 From initial ideas right through to completion each greenhouse is a product of experience and careful planning. We aim to guide you through this process with as little fuss as possible ensuring the finished building complements your garden and meets your needs perfectly. Choosing the right type of greenhouse is important and if one of our standard models isn’t right for you then we can advise on how to get the most from a difficult site or challenging location. There are various ways of fitting a greenhouse against a wall or into a corner which can vastly improve the working space inside and help the building tie-in with it’s surroundings. Having developed your design and specification we manufacture and paint your new greenhouse using modern equipment and techniques in our dedicated factory in Cheshire. As much as possible is completed in our own workshops before we deliver and install the building, ensuring an efficient build and the minimum disruption to you.